Craft Beer Fest Korea: How Did Seoul’s First Major Commercial Craft Beer Fest Hold Up? 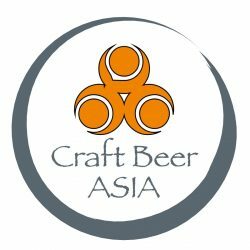 How did the Craft Beer Fest Korea stand up to its predecessors? Although there are lessons to be learned, the CBFK didn't disappoint in providing a great time and adding new dimensions to Seoul's beer festival culture.